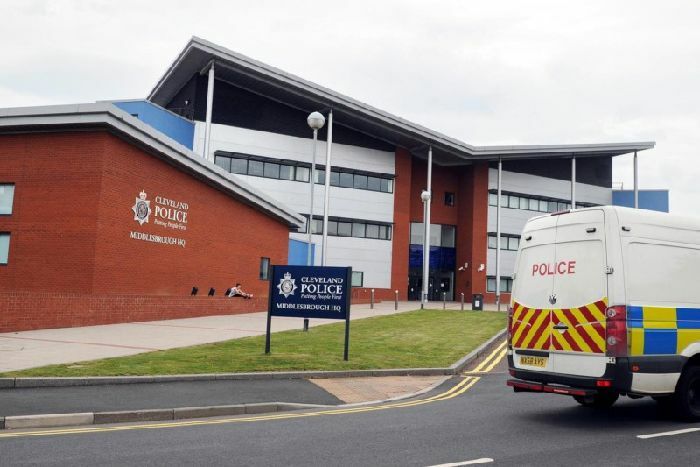 In 2005 myself and a fellow colleague Jack Webb were involved in writing a Post Incident Seminar for the Police Federation of England & Wales. At the same time we were representing Chief Inspector Neil Sharman and Constable Kevin Fagan who were involved in a fatal police shooting. During the investigation into this shooting Neil and Kevin were arrested on suspicion of murder and a number of other offences. Jack mentioned to me that we should have some sort of an Association to support firearms officers and recognise the unique work they do nationwide. We spoke to senior Federation figures and put in to place a plan of action to launch the Association, we were going to call it 'NAPFO' looking back now its probably good we didn't ! 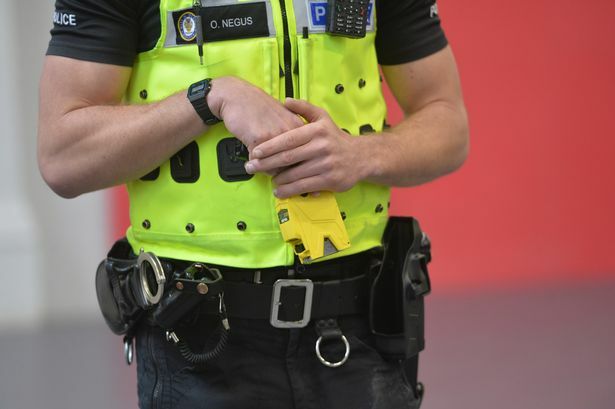 Due to events, not least Kevin and Neil's situation and then a number of other high profile incidents involving CO19 officers, we put the idea on hold. In the Autumn of 2008, myself and Mick Burke were representing colleagues involved in the Stockwell incident, Mick had taken over from Jack, (who has moved to the Dog Section) as the Sergeants Fed Rep at CO19. He mentioned to me about having an Association, I showed him the work we had done back in 2005, and we set about setting up the Association. I think perhaps we were somewhat naïve in our expectations of how much was involved and how much time it would take. 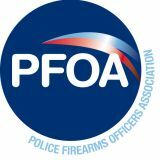 Thanks to the assistance given by Tony Greenwood MBE, a former Leicestershire Superintendent we managed to form the new Police Firearms Officers Association. Mark joined the Metropolitan Police in 1987. He retired in November 2013 and became the PFOA CEO. 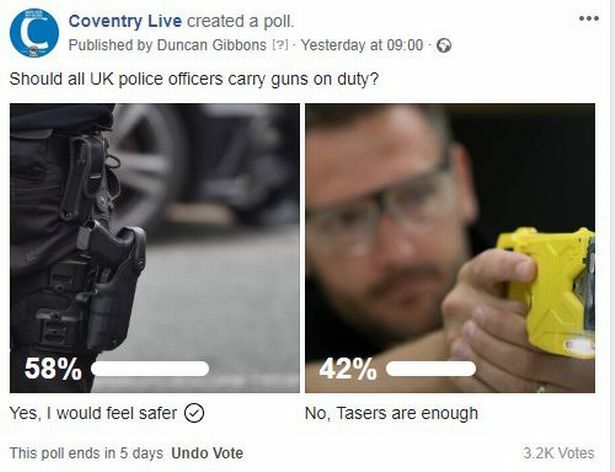 JOIN US NOW AND SHOW YOUR SUPPORT FOR FIREARMS OFFICERS ALL OVER THE UK....PEOPLE JUST LIKE YOU THAT THE POLICE SERVICE AND PUBLIC NEED! You can now join on line using PayPal!